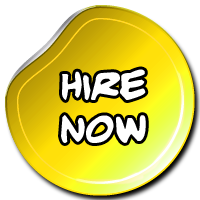 Spit Roast Hire Brisbane is a domain name used by Get Slush'd. We are a unique company offering specialized Party Products to showcase at your party, event, function or fundraiser. Products like our Spit Roasts below are an amazing hit at any Party or Function, we have been told many times they help bring guests together, watching the meat turn and cook with the rich smells oozing into the air..yummm. For our corporate customers our products are a great way to "get the crowds" for you to convert. Our client list includes 5* Hotels, numerous resturants, Brisbane entertainment centre, Brisbane Exhibiton and Convention Centre and the list goes on. At Get Slush'd we are dedicated to delivering high-quality machines topped with 1st Class service so your party will be the talk of the town the next day! If you are looking for that Perfect Party Product from a friendly and reliable team at competitive prices then you have come to the right place. For MORE information on this or any other Perfect Party Product CLICK HERE. 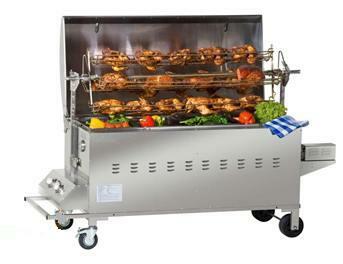 At Get Slush'd we pride ourselves on delivering quality spit roast hire products and Cocktail machine hires for both commercial and residential clients at affordable prices. 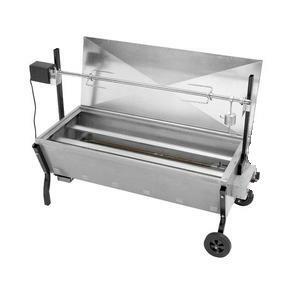 As one of Brisbane's leading choices for stylish spit roast hire products, we have a strong reputation in the Brisbane area for providing the very finest spit roasts and Cocktail/Slushie machine hire products for a variety of parties, we also hire Candy Floss machines, Popcorn machines, SnoCone machines, Karaoke Jukeboxes, Arcade table top games, Keg Temprites and Jumping Castles. 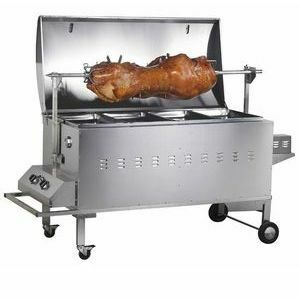 Spit Roast Hire Brisbane part of Get Slush'd takes great pride in providing the Brisbane area with great service and unique party products, making us your first choice for spit roast's to hire, will also make a great meeting point at any occasion. Confirmation email within 24 hours, pre delivery/Pick Up text's.